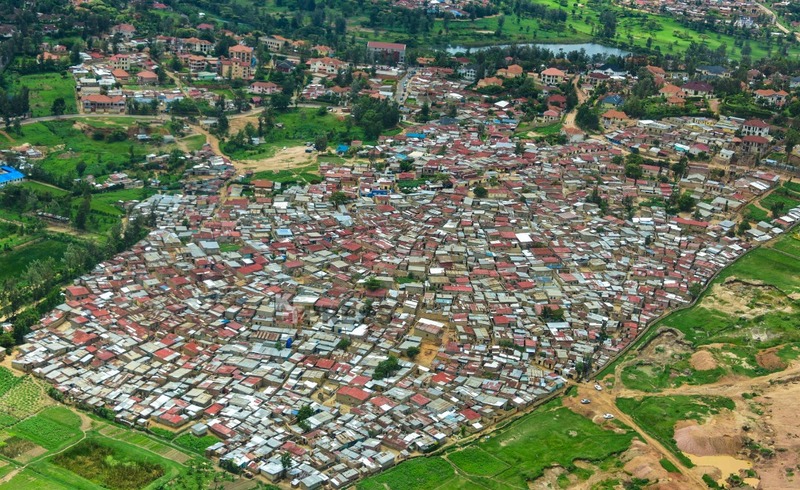 Gasabo Intermediate court has postponed an expropriation court case involving more than 700 residents of Kangondo I&II and Kibiraro, a slum located adjacent to the high end residential area of Nyarutarama and Gasabo district – Kigali. The residents filed a court case number PST RAD 00025/2018/TGI/GSBO in Gasabo Intermediate Court. They are pleading the court to rule that Gasabo should pay them expropriation fee, instead of relocating them to another estate under construction in Busanza – Kicukiro district, to pave away for construction of a high end commercial hub in their plots. Appearing before court on Wednesday, November 7, over 200 plaintiffs with 4 representatives reiterated before court at Rusororo, that there is no deal if Gasabo does not pay them money. At the courtroom that was full to capacity, the Gasabo district attorney challenged the procedure in which the plaintiffs filed their case. “The manner in which this case was filed, doesn’t fulfill the requirement of the court and this can be resolved with help of a lawyer,” Justin Niyorushikana, the Gasabo district attorney told court. “The plaintiffs have not provided full information in the procuration, and didn’t pay court fees- which we find reason for court not to receive the case,” said Niyorushikana. 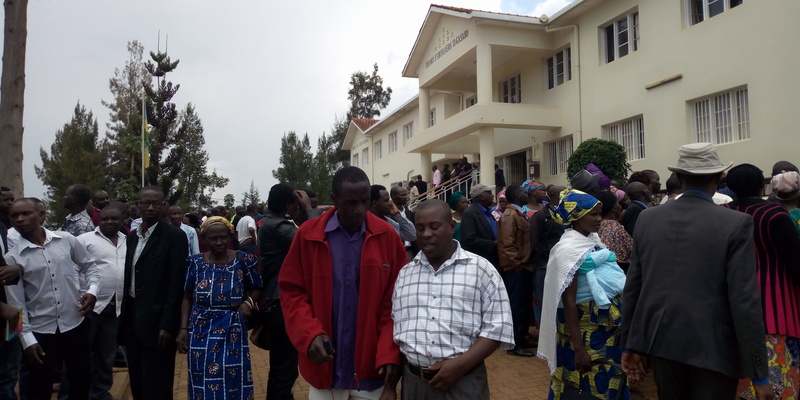 However, the representatives headed by one Jean de Dieu Shikama told the court that they were given a go ahead by all the complainants and, as a matter of facts, they have the land titles for everyone. The court ruled that the representatives of complainants should bring the procuration of everyone who is complaining by December 2018. On top of that, they should come in the next hearing together with a lawyer/lawyers representing the complainants. “We will look for the requirements as requested by the court and if we cannot get them all, others will benefit from the outcomes,” Shikama said. The next hearing was scheduled to February 27th.